STAYING THE COURSE | What is Evidence-Based Maternity Care? 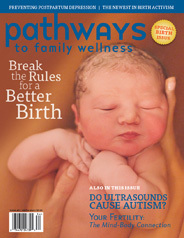 STAYING THE COURSE | Are Ultrasounds Causing Autism in Unborn Babies? By Sarah J. Buckley, M.D.